Starring Academy Award® nominee Peter O'Toole (Best Actor in a Leading Role, Lawrence Of Arabia, 1962) in his final performance, Decline Of An Empire arrives on DVD (plus Digital), Digital HD and Video on Demand August 12 from Lionsgate Home Entertainment. Inspired by historical events, a man's journey to find his lost friend is complicated by the turmoil of clashing empires at the dawn of a new religion. 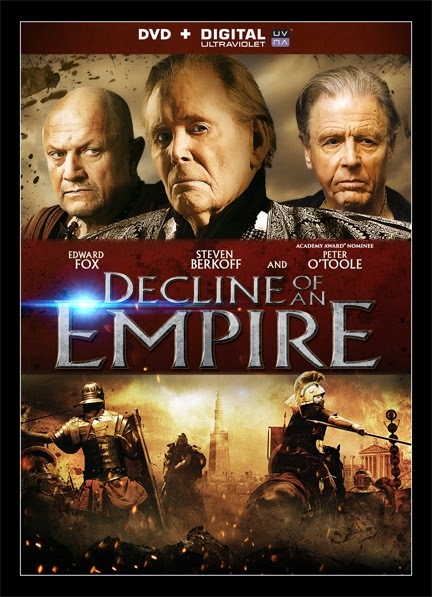 Also starring Edward Fox (Gandhi), Joss Ackland (Prisoners Of The Sun) and Steven Berkoff (Red 2), the Decline Of An Empire DVD includes a behind-the-scenes featurette. Hoping to find his missing childhood friend, Constantine joins the Roman army. What he finds instead is success in battle that helps to propel him to Emperor of the Western Roman Empire. Constantine soon discovers it has been his rival, Emperor Maxentius who has imprisoned his friend within the palace walls. 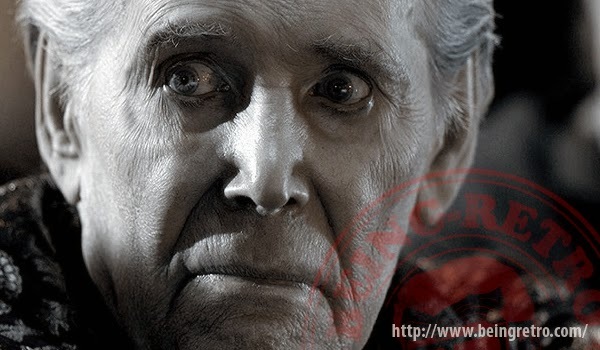 Having been alerted to his friend's whereabouts, Constantine quickly garners support from all corners of the empire, eventually leading to an all-out war between East and West.